Compact, Continuous Wave Lasers. High-end performance in a miniature package. Continuous Wave (CW) Laser modules, part of the innovative MatchBox Series from Integrated Optics, deliver high performance in a miniature package. 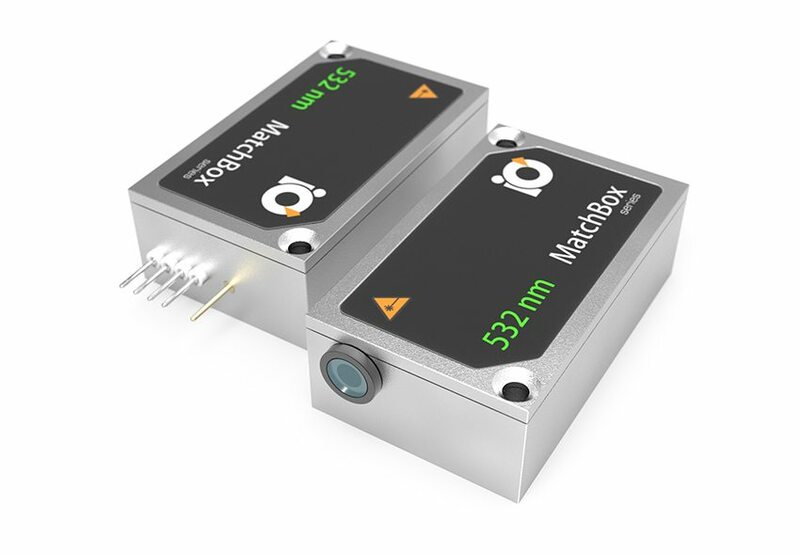 As the name suggests, the MatchBox Series is a platform for ultra-compact laser modules, incorporating optics, electronics and mechanics in a complete package with overall dimensions of just 30 x 50 x 16 mm3. 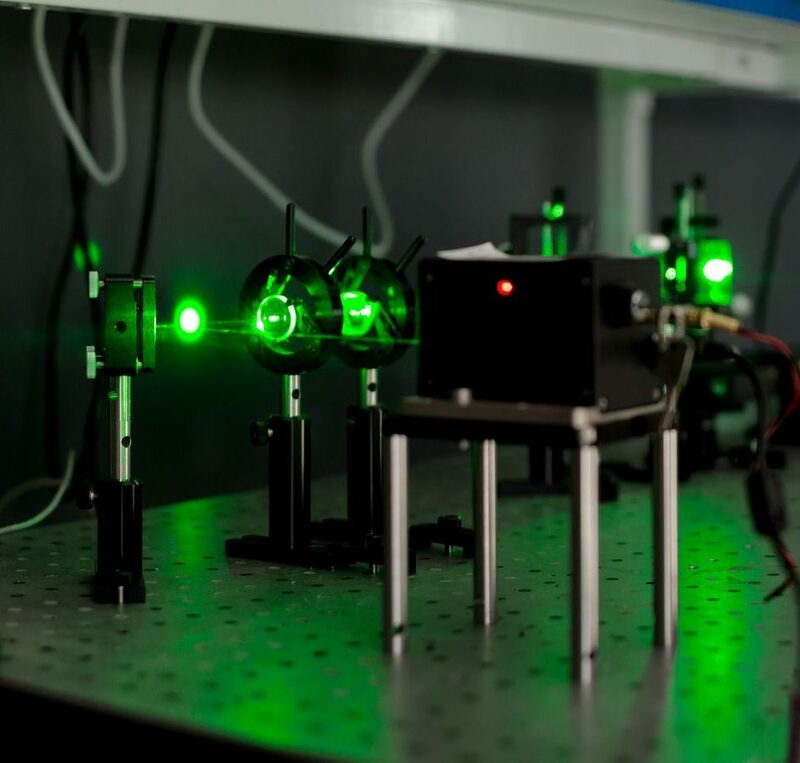 Highly integrated proprietary optical designs and smart electronics result in self-contained laser sources, which are robust and affordable. The CW Lasers provide an excellent combination of high performance and competitive price and are easily integrated into laser systems for industrial and scientific applications. The configurable CW Laser series is available in a wide range of wavelengths, output powers and line-width options. Over 150 configurations of CW Lasers are already available. In addition, customized products for specific applications are available from ProPhotonix. The CW Laser Series is available with multi-longitudinal mode or single-longitudinal-mode (single-frequency). Output options, include multi-mode, single mode and polarization-maintaining fiber and USB communication ensures lasers are easily controlled by connecting to a computer. 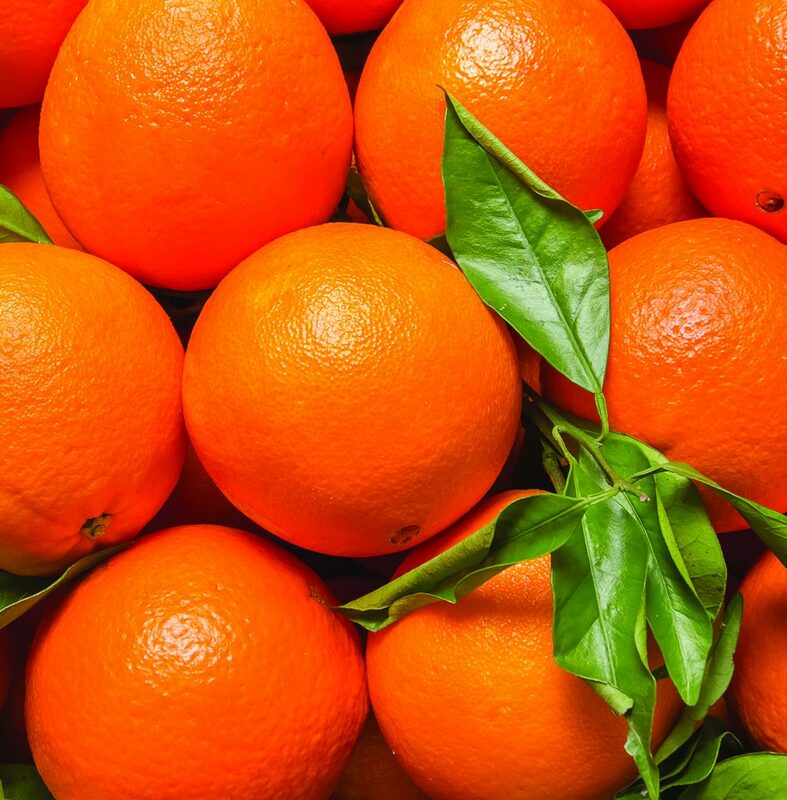 Spectroscopy, medical diagnostics, scanning microscopy, flow cytometry and food sorting applications are just some of the applications that can benefit from the use of the CW Laser series. As the compact CW lasers operate at +5VDC, they are also well suited for use in handheld portable devices. 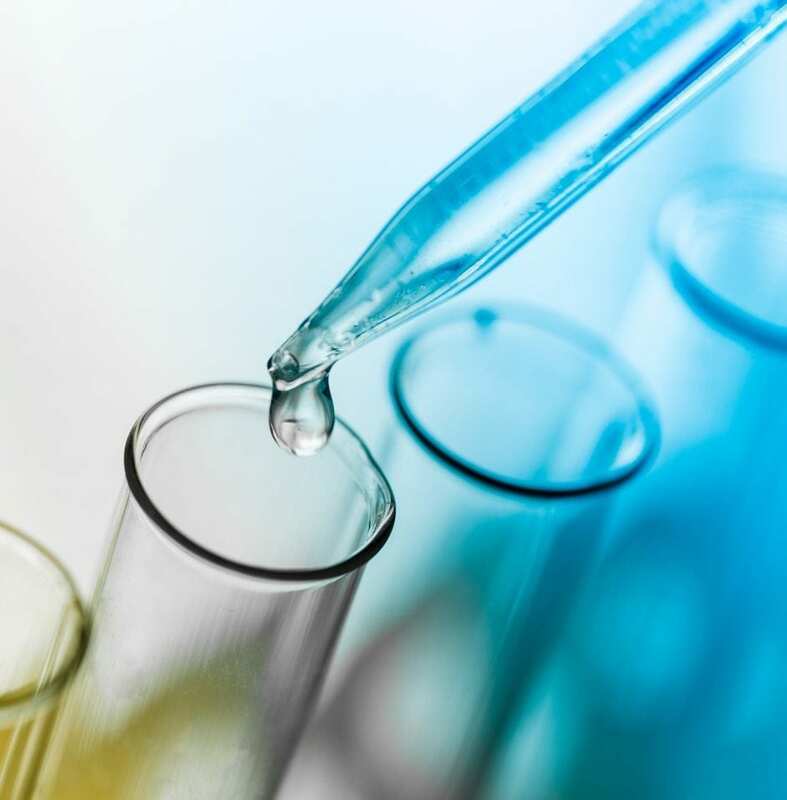 In addition, the technology incorporated in the laser modules delivers an extremely competitive solution in sophisticated Raman spectroscopy applications. CWLaser modules operate with high long-term power stability ensured by TEC thermal stabilization with thermal and optical feedback. CWLaser modules wavelength stabilized which provides a superior center wavelength tolerance. Some wavelength tunability is also possible with an inbuilt TEC. CW Laser modules integrated precision driver electronics ensure low-noise and very stable operation, throughout a wide temperature range.